​Welcome to the home of the Elk Grove areas premiere moving service. We bring you the most experienced movers and packers in the city, and provide you with the means to effectively move across town, or across the country. When a change is in your future, getting the process off on the right foot will ensure that you can alleviate stress and focus on the more important aspects of your upcoming relocation. ​We have continually aimed to be a moving company that our friends and neighbors in the Elk Grove and Sacramento area can rely on. Whether you’re looking for the best in the business, or cheap movers to get a single item from one location to another, you can be sure that we fulfill all your requirements. Whatever the reason behind your move, or the items that you need packed and relocated, you can be sure that we always put our highest level of effort into everything we do. We aim to bring you simplicity, and a stress-free experience. The service that started it all. 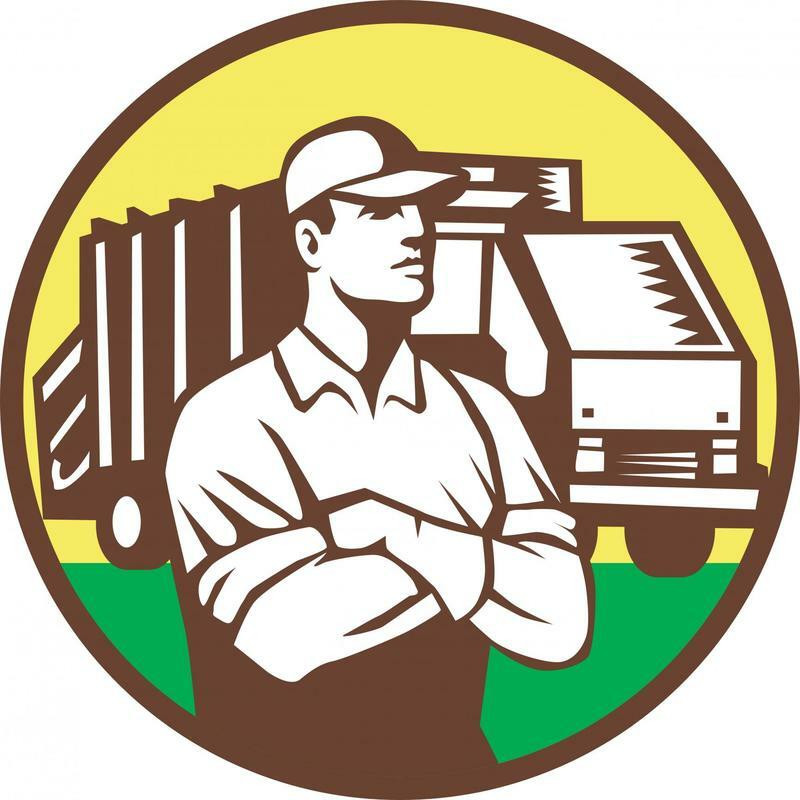 We have been bringing quality residential moving services to the Elk Grove area for years, and always aim for the highest level of satisfaction in the results we provide. We provide movers in Elk grove that bring the most experience when it comes to residential offerings, ensuring that every step of the process is carried out with the highest level of attention and care in your move. From offices to full business spaces, we bring you the commercial moving service you can depend on for speed and efficiency. We know the importance of being able to close up one location, and open the other quickly, and in order to do so, the professional services you bring to your needs have to have your business requirements first and foremost in their minds. Elk Grove Movers brings you such service, and the results you can trust. If looking for an out of state moving company to bring you the necessary relocation services to get you to Elk Grove, or you’re heading from the city to another location out of state, you can be sure that Elk Grove Movers has your needs covered. We bring you the means not only to get the quality moving services you need, but also the shipment and storage options that may be required. If the moving service you require are more local in nature, you can be sure that Elk Grove Movers still brings you the highest quality in each of our services. 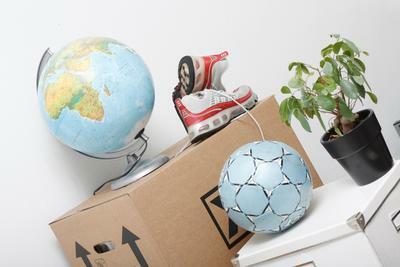 Starting with professional packing you can depend on, and ending only when your new home is ready to be unpacked, you can rest easy knowing that your local area professionals are on the task. From a few miles, to a few floors, you can rely on us. Whether it’s a piano you need moved, or a recent acquisition that’s too cumbersome to move on your own, you can depend on Elk Grove Movers to provide you with the professional assistance you need. We bring you the experienced professionals you need, and the equipment required to make short work of any specialty item. From furniture and more, you can depend on Elk Grove Movers to bring the same care we do with any full move. 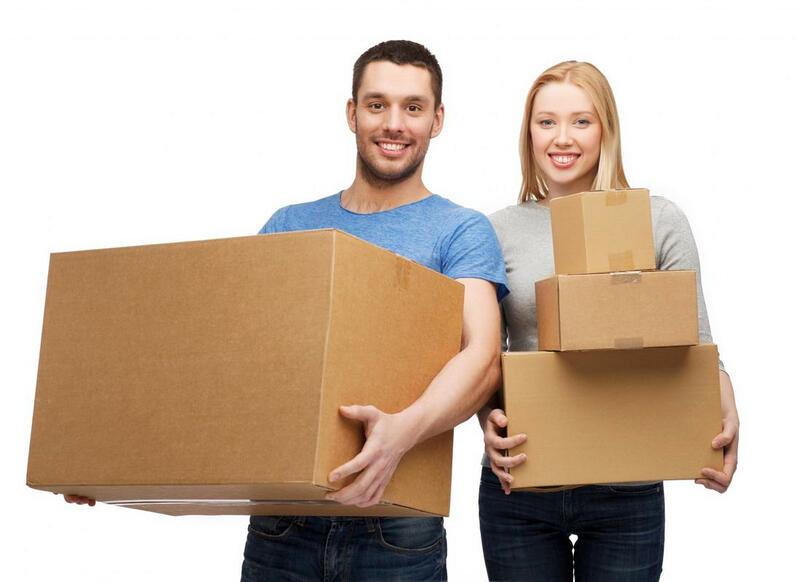 All of the moving services we bring to the Elk Grove area begin with efficient packing. We have been providing this service to moves of all sizes since we first opened our doors, and ensure that when you contact our professionals for your moving needs, that the safety and care of your items is always held in priority. 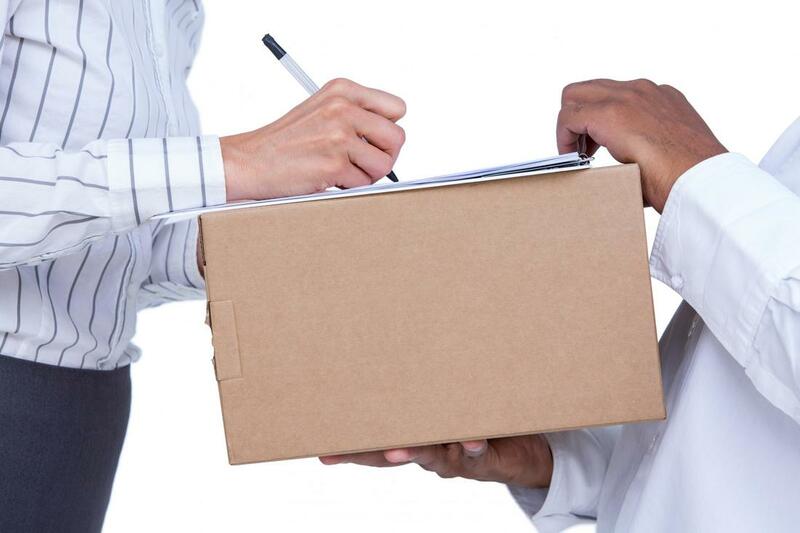 Whatever your task at hand, you can rely on Elk Grove Movers to bring quality in all we do. 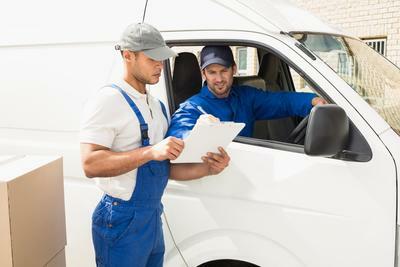 ​When it comes to obtaining the moving services you need, knowing that you have the means to easily and quickly get the right professionals on the line is important. We bring you both an over the phone, and an online presence that is dedicated to simplicity, and getting you the information you need quickly. We forego with any obstructions to your means of contact, and instead focus solely on getting you the information you need when it comes to your move. When you need a company that puts value in your choice in their services, Elk Grove Movers is for you.